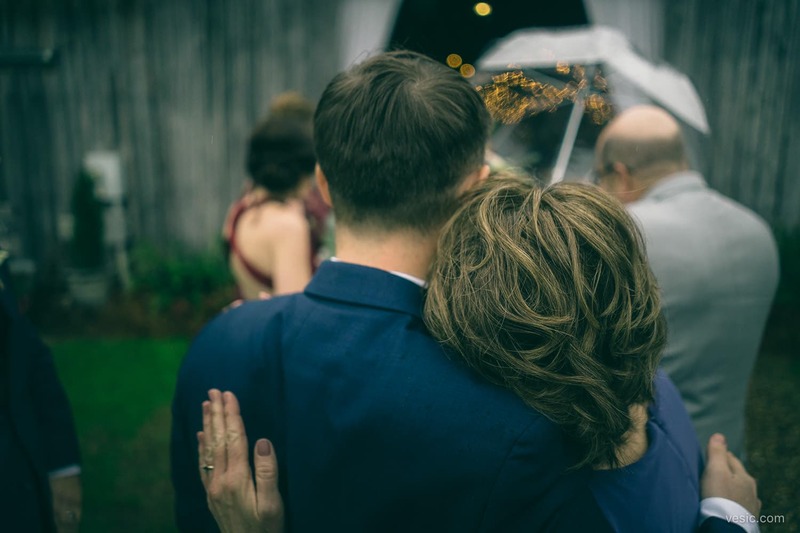 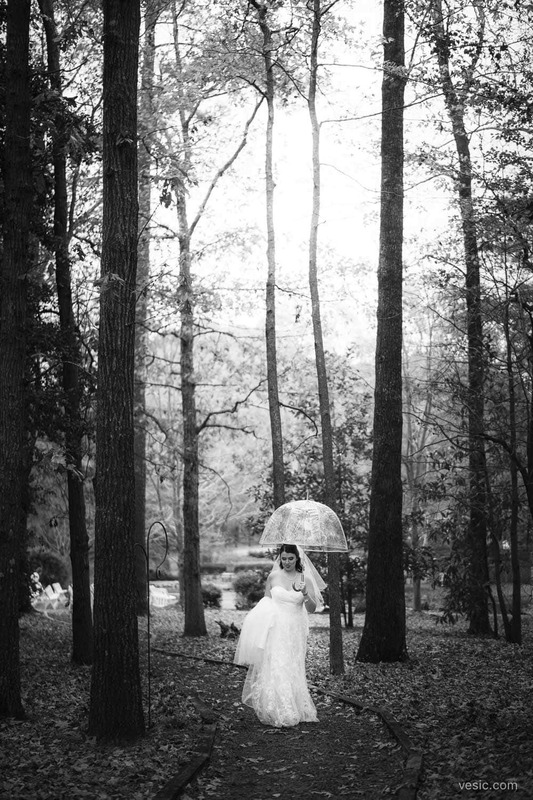 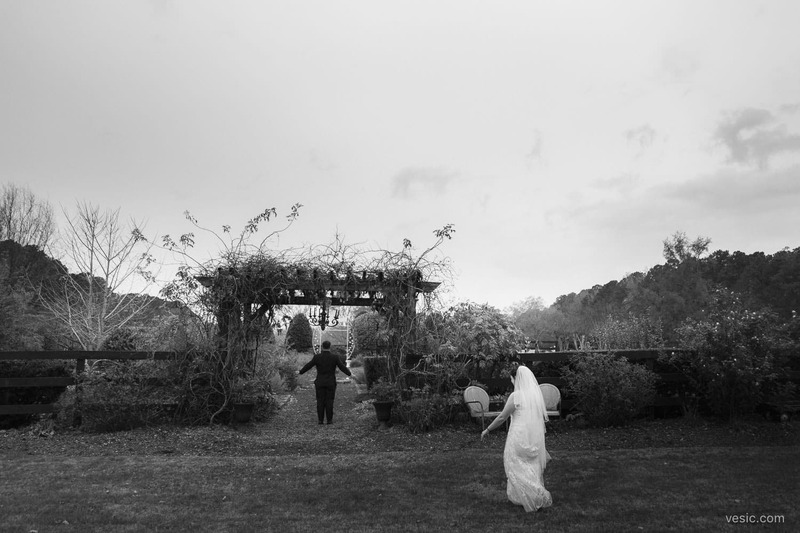 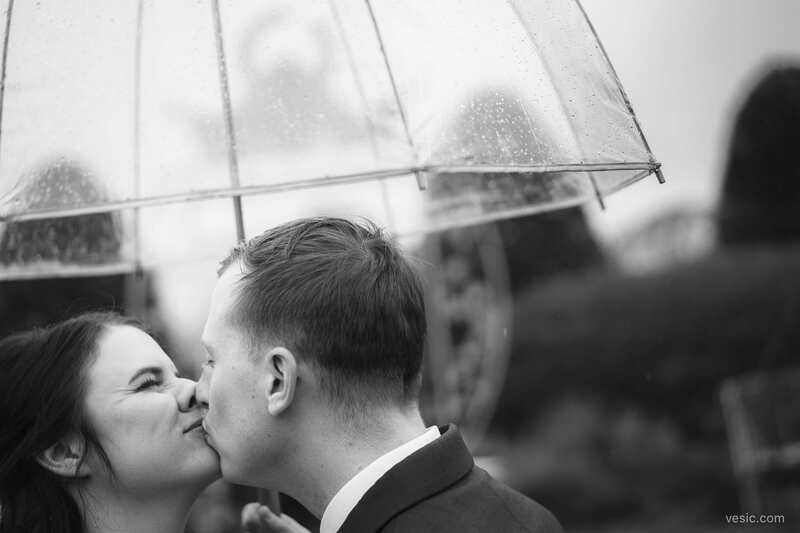 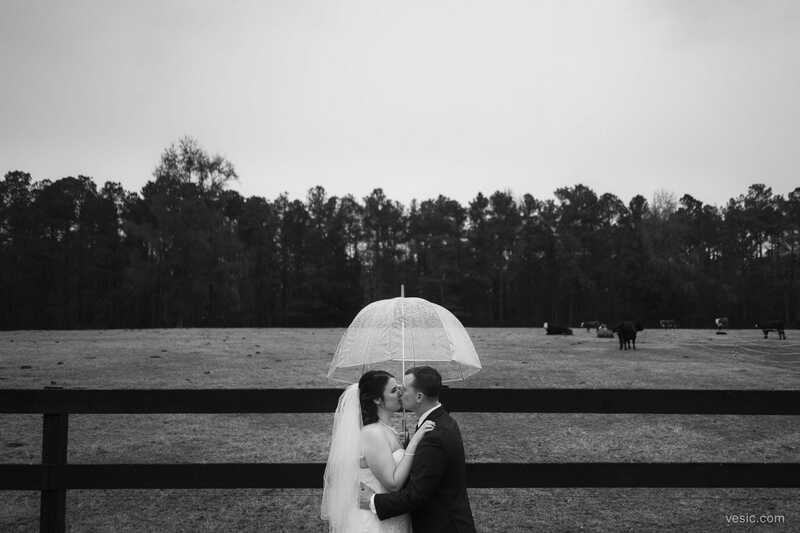 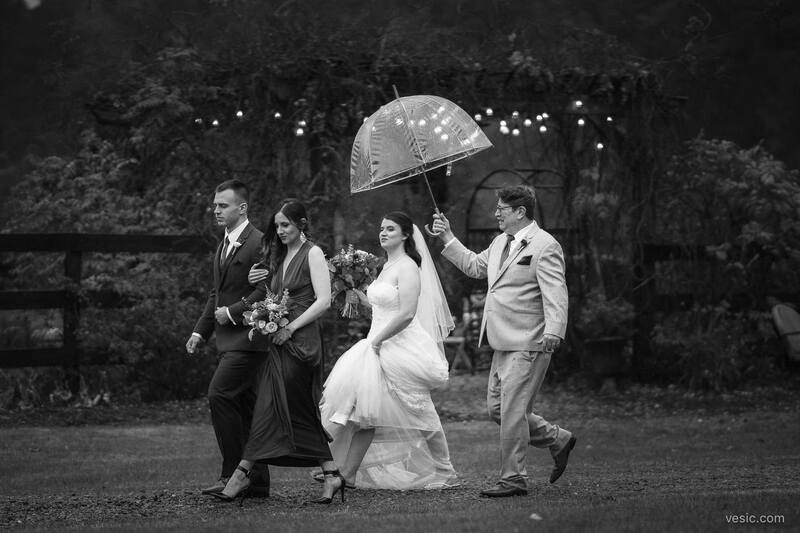 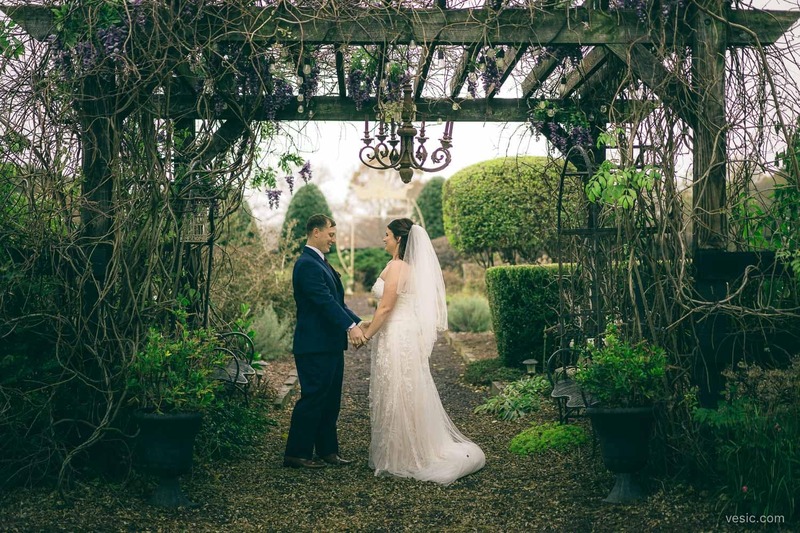 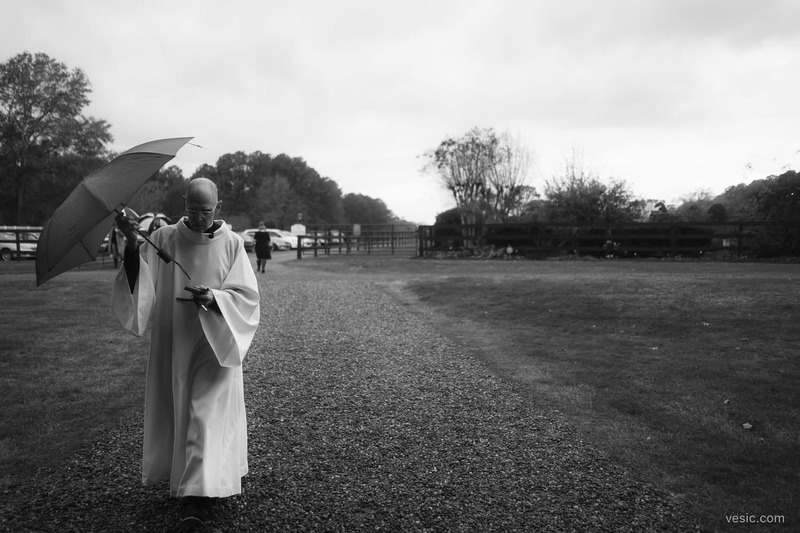 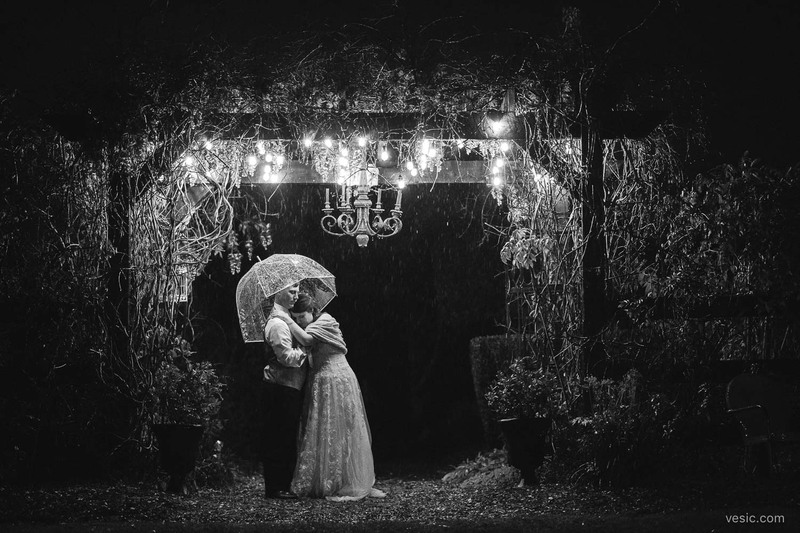 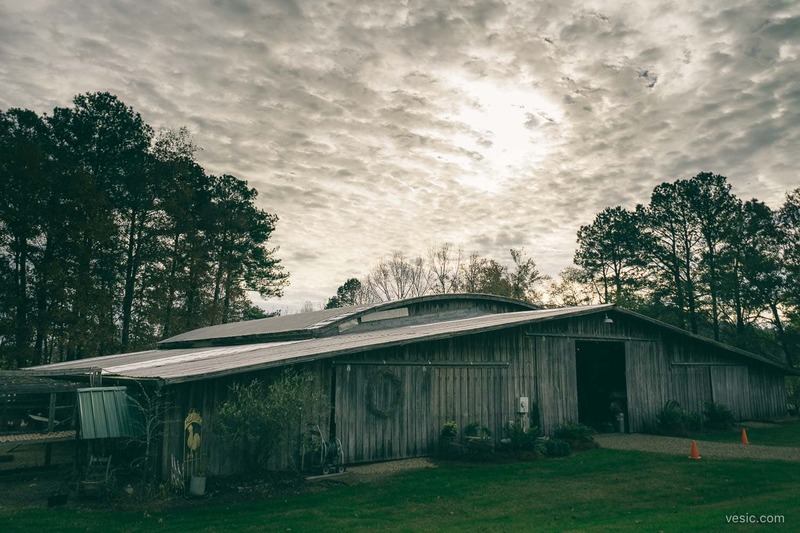 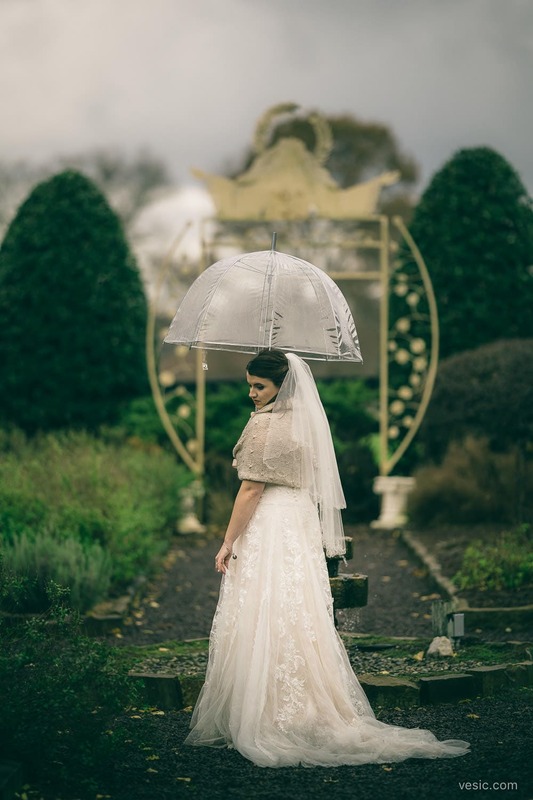 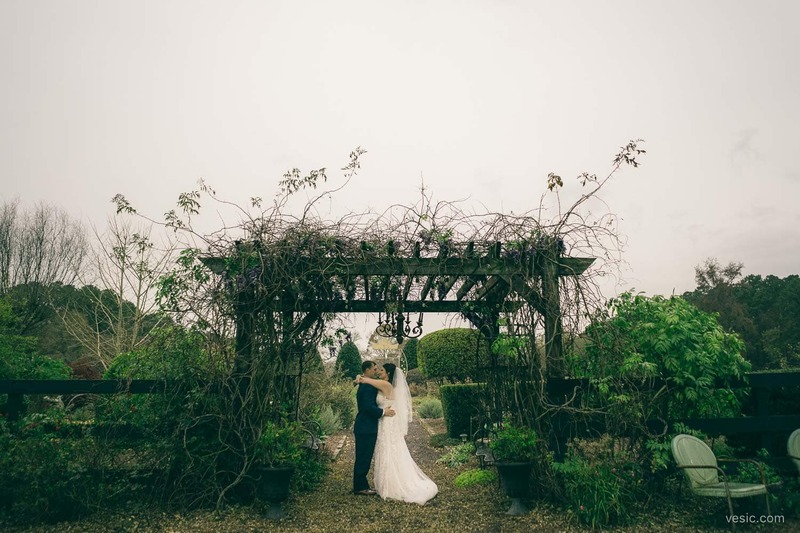 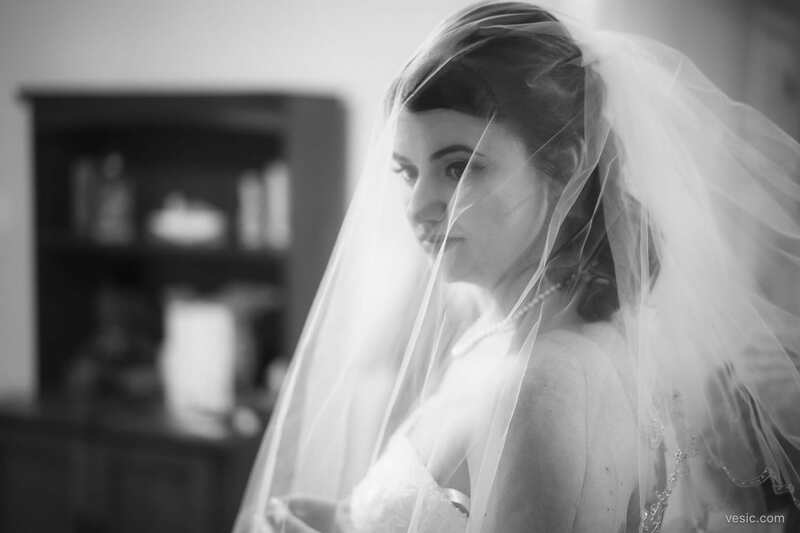 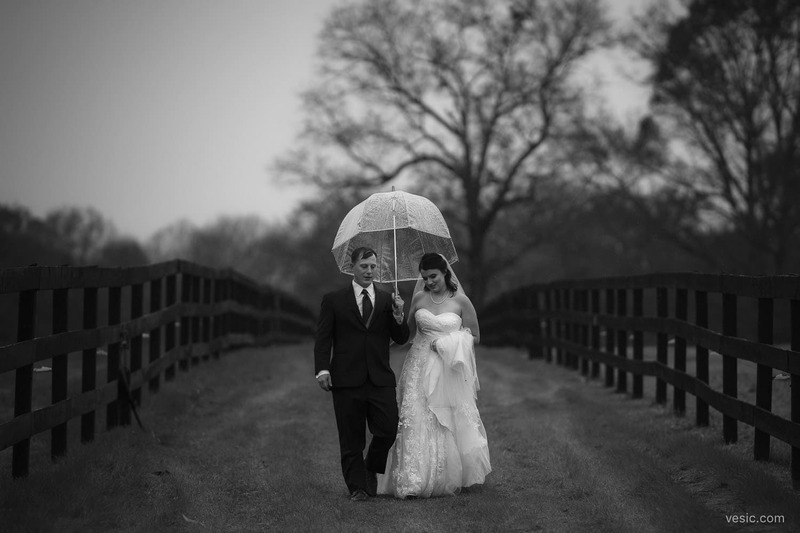 A December rain only enhanced the beauty of Matthew & Chery’s wedding at The Little Herb House in Raleigh, NC. 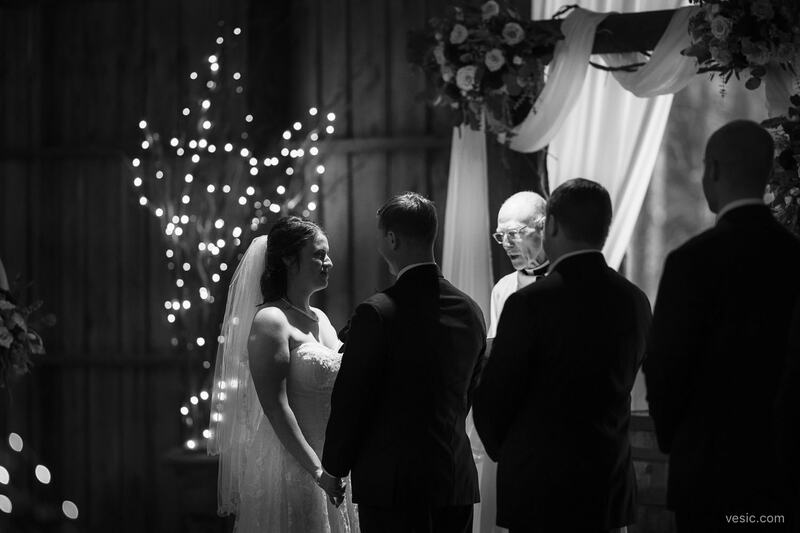 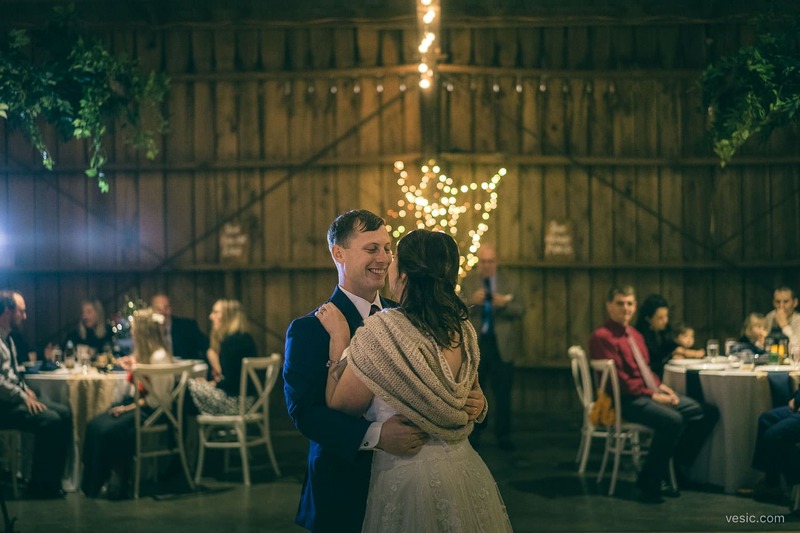 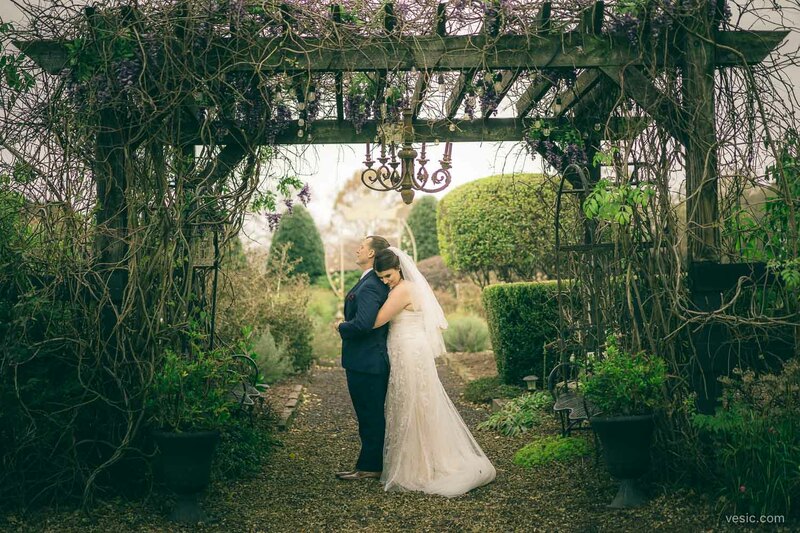 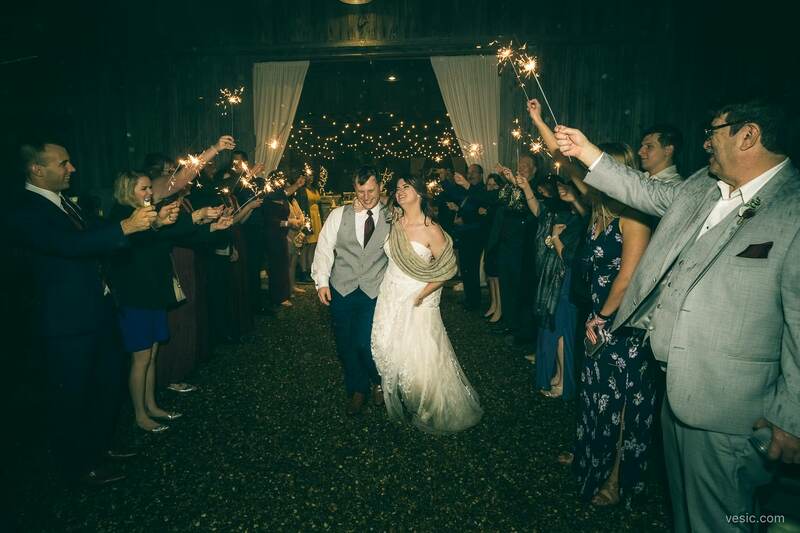 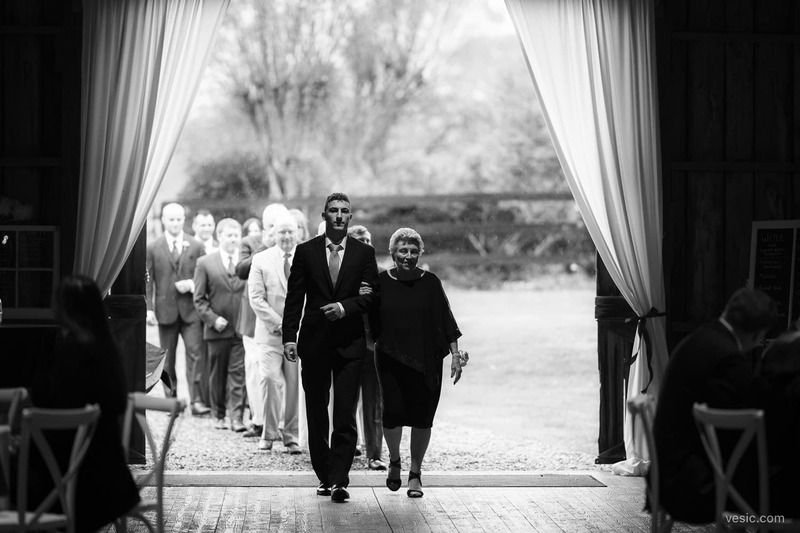 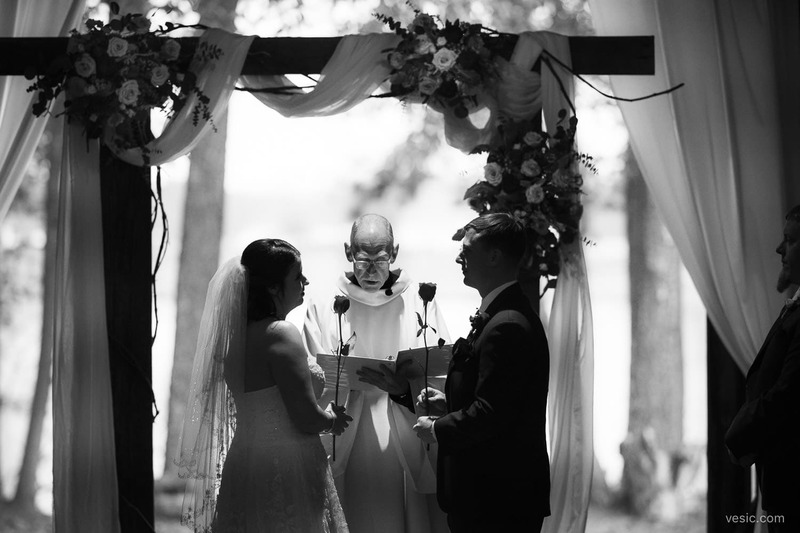 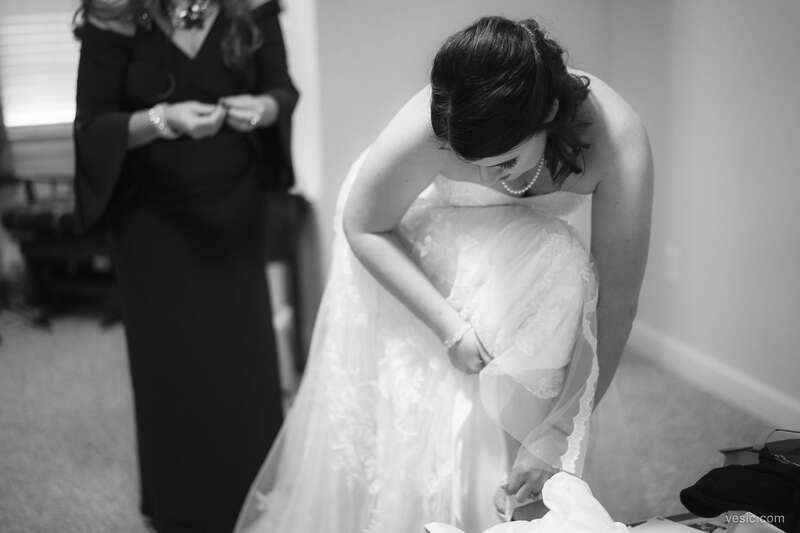 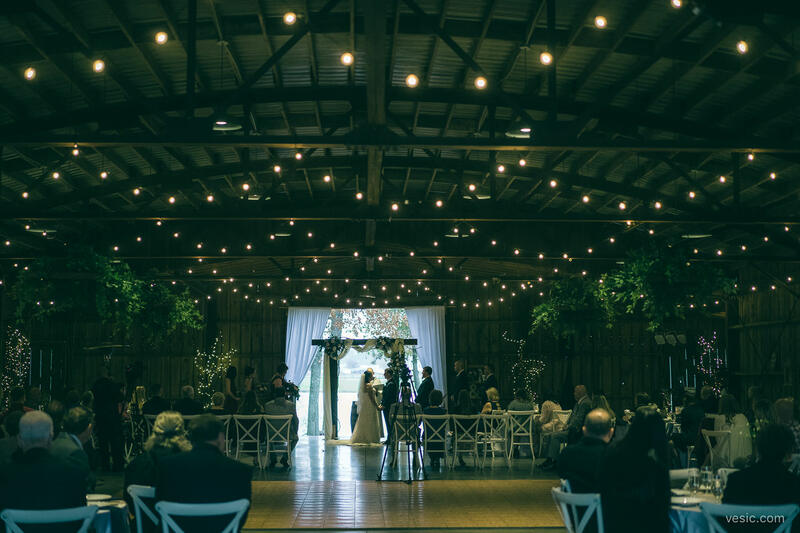 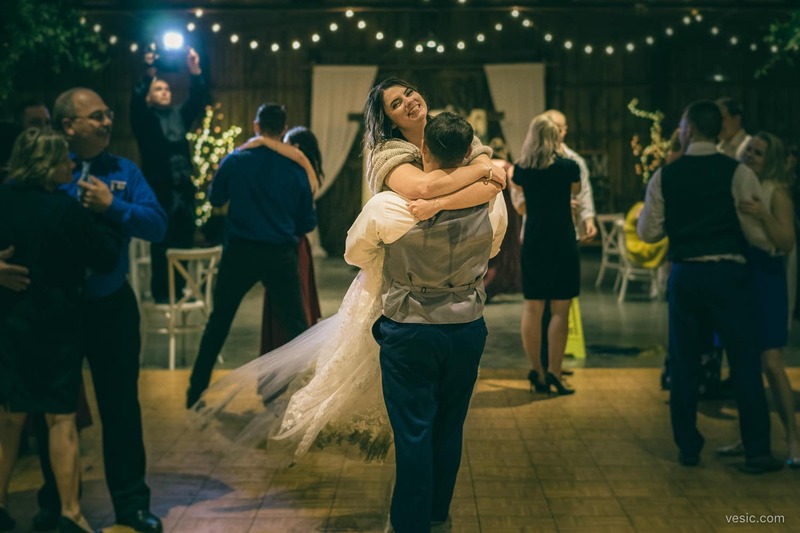 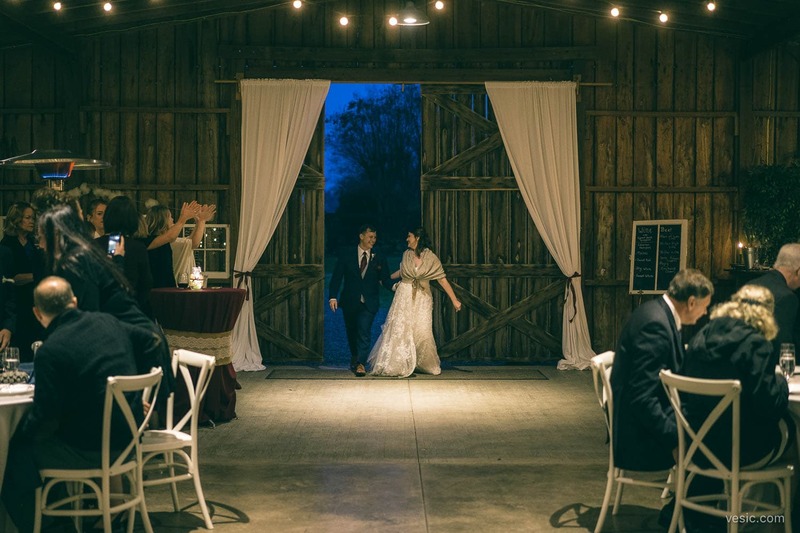 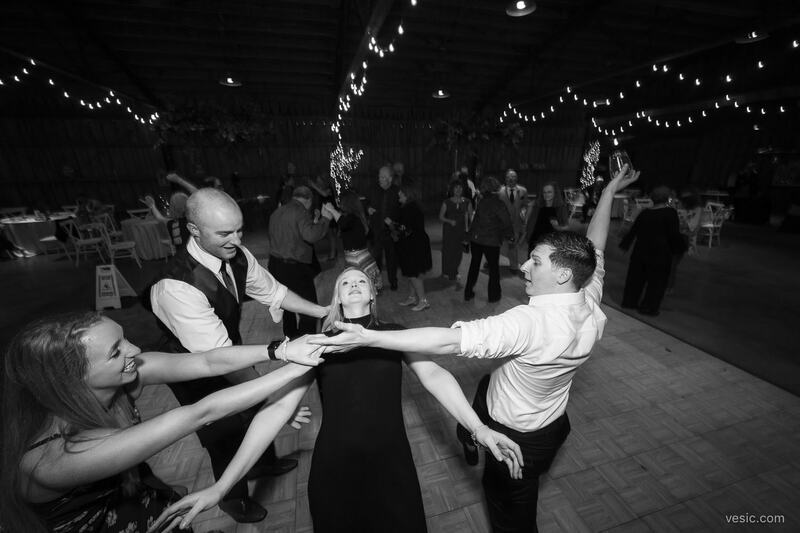 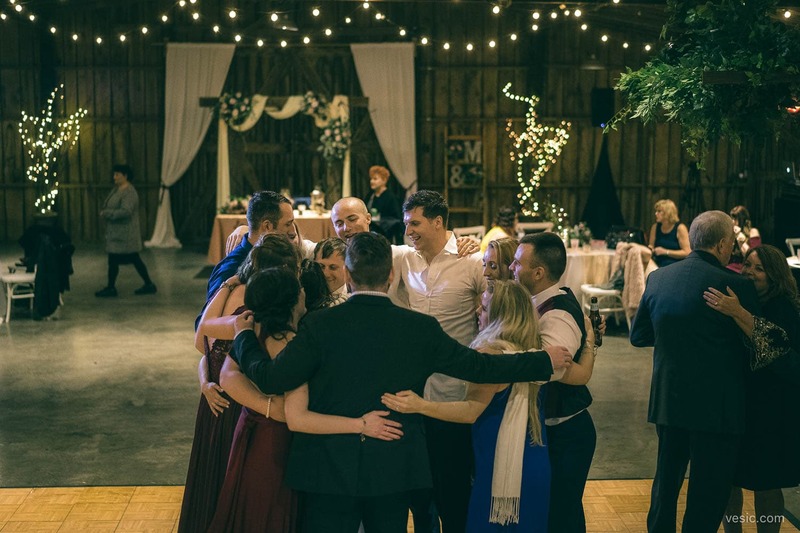 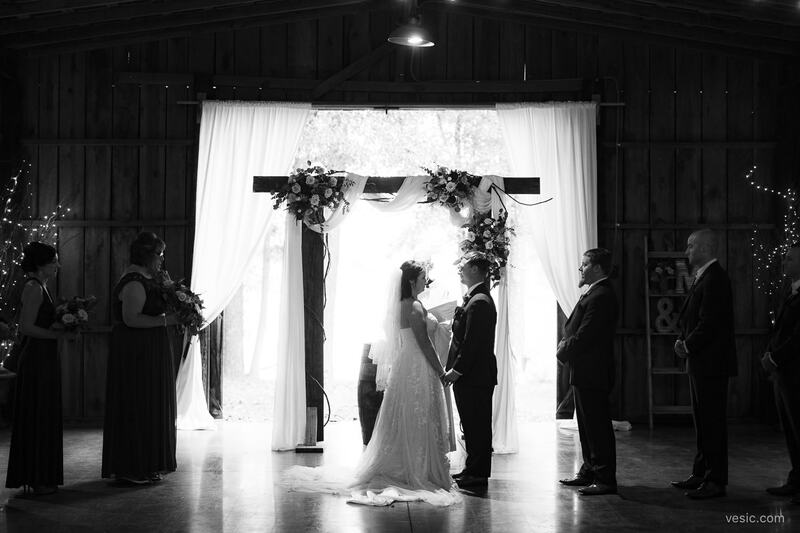 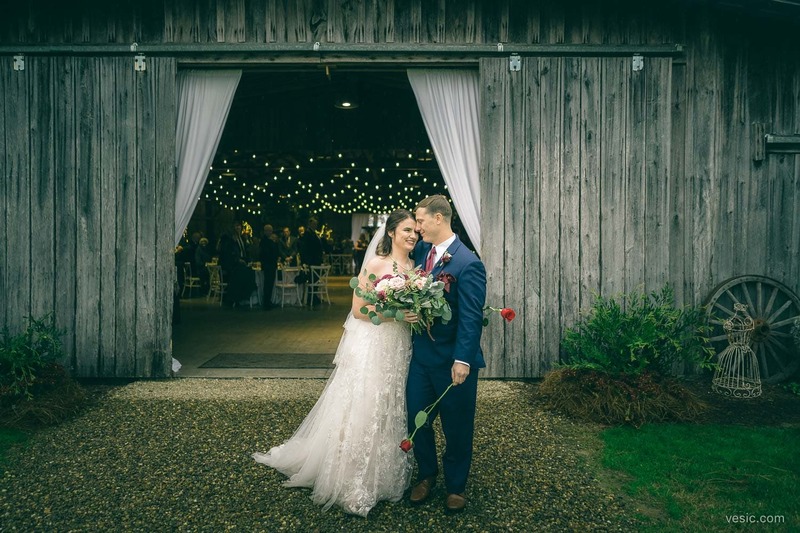 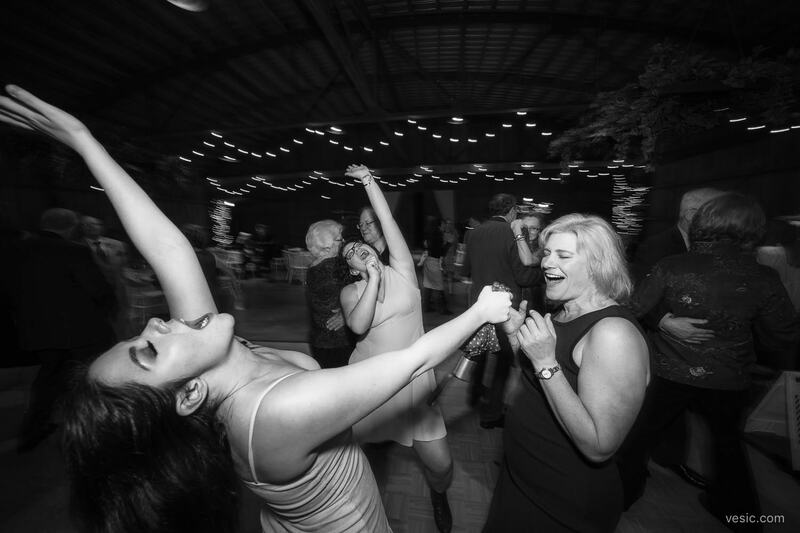 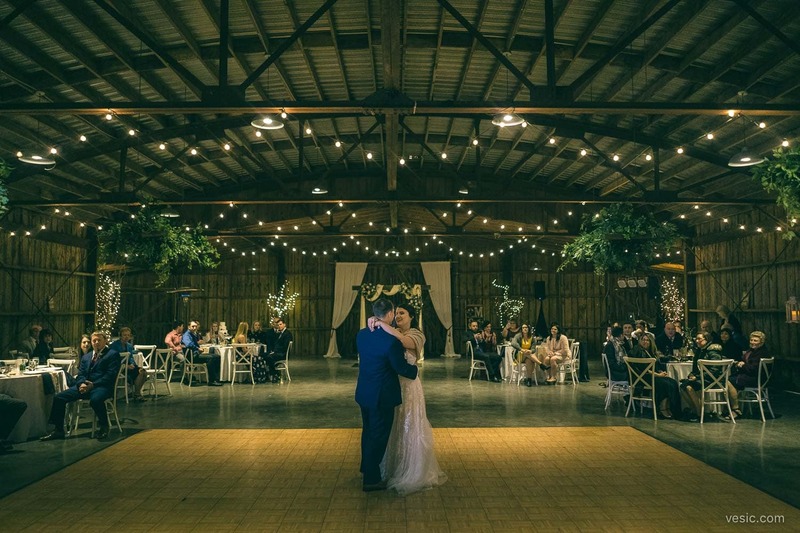 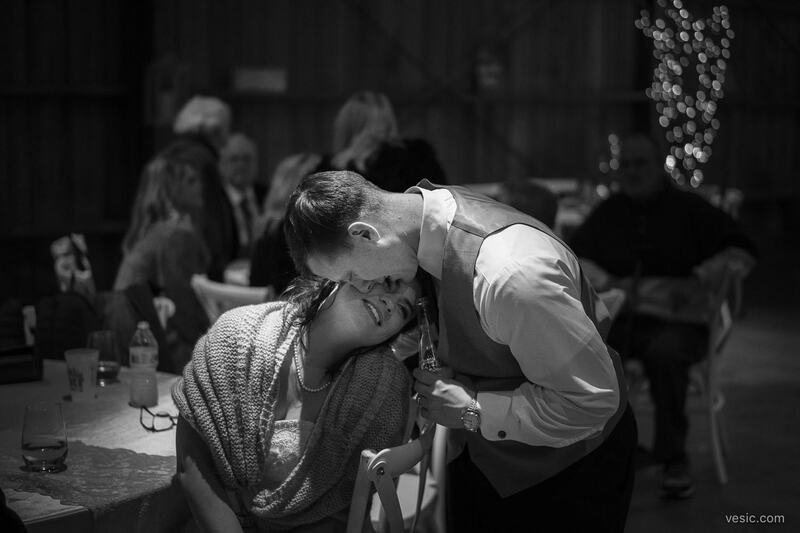 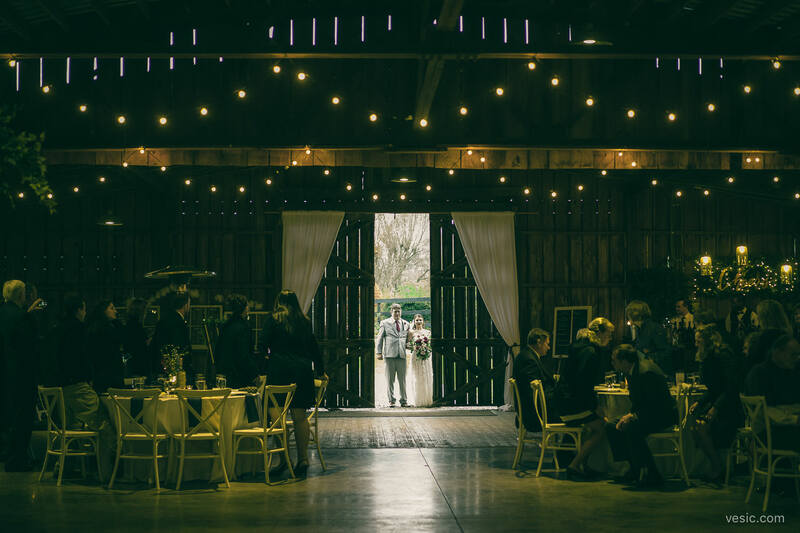 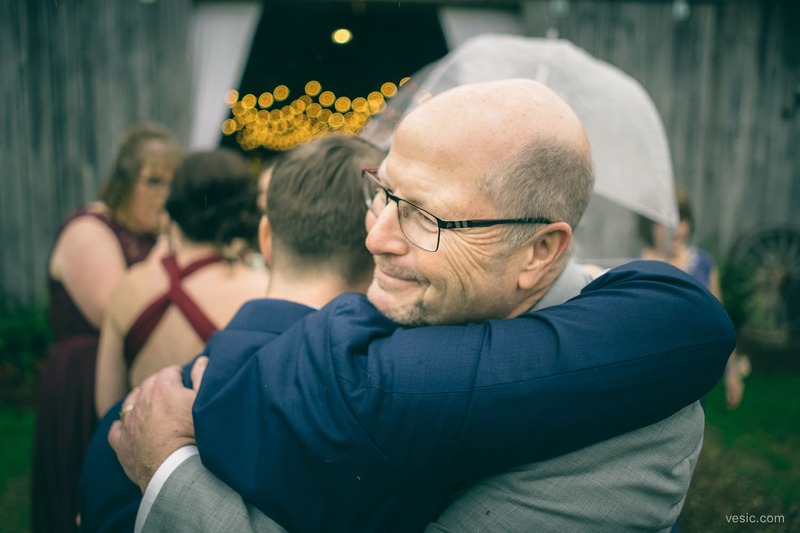 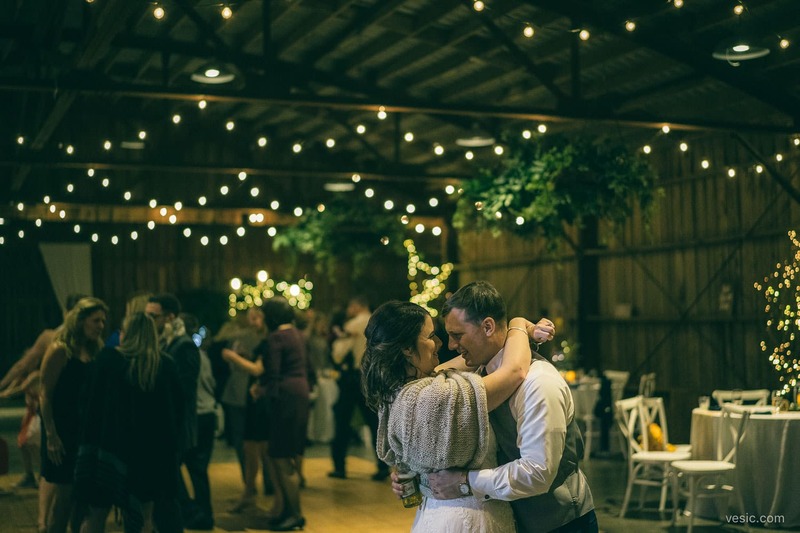 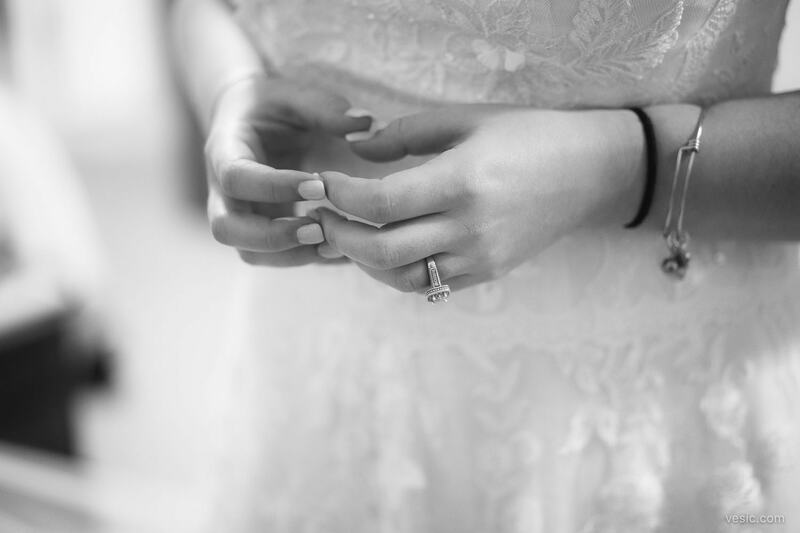 From the first look outside, the ceremony in the barn, everything was perfect for their December wedding. 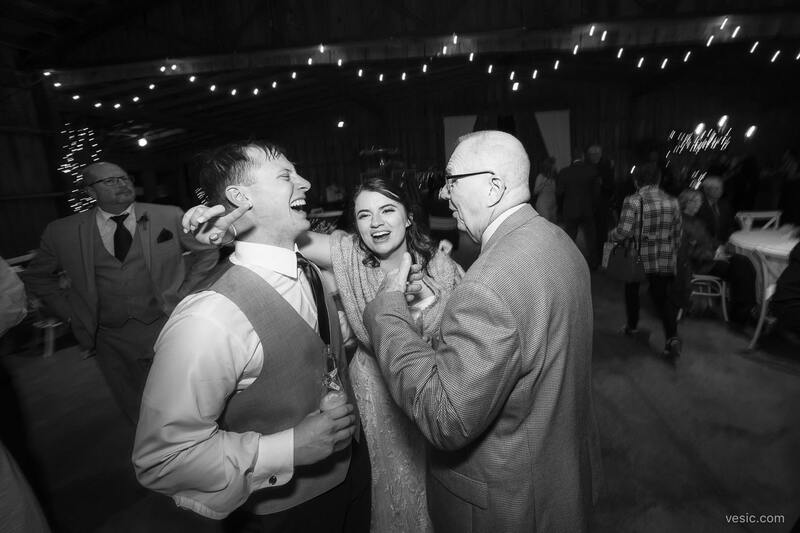 Some of my favorites are below. 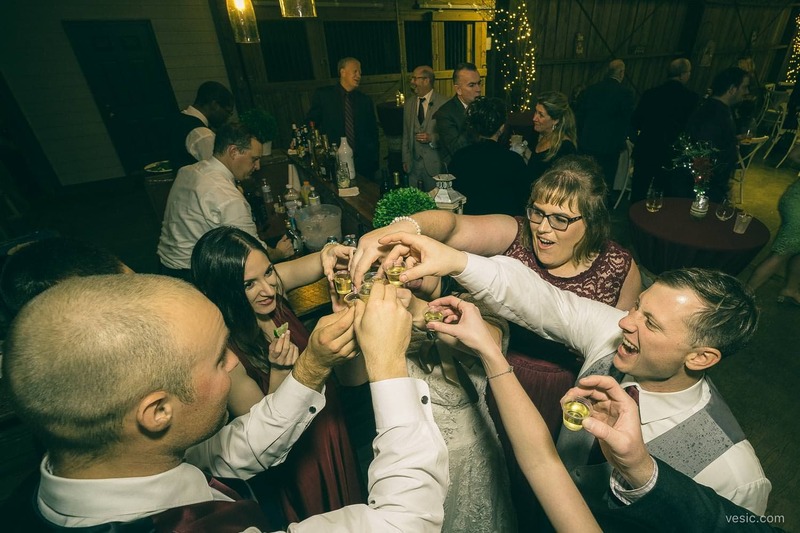 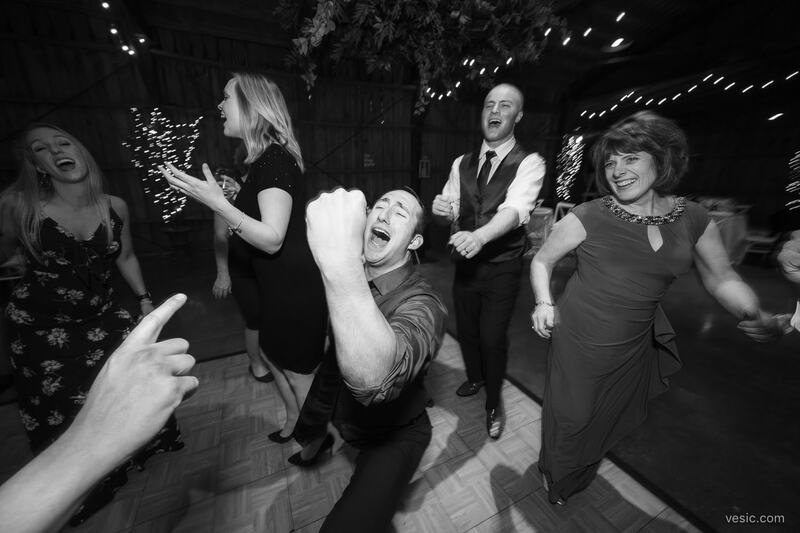 Cheers to Matthew & Cheryl!